David Cronenberg’s Spider is a prickly, unsettling plunge into the frays of mental illness with all the subtleties of a bad dream whose source is hard to pin down. 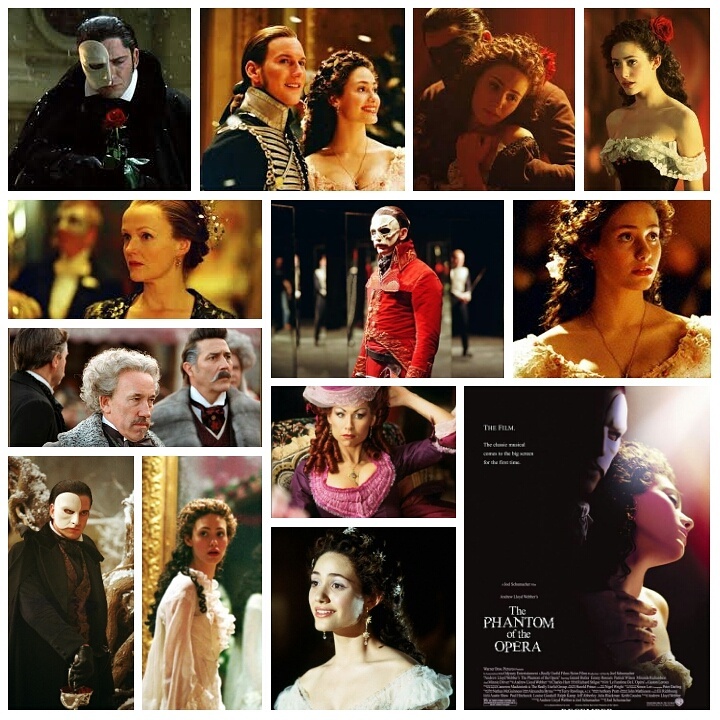 As a disoriented, emotionally shellshocked Ralph Fiennes shambles into a residency at a halfway house in London, he’s reminded of the past, and begins to brush away layers of cobwebs that hide more than a few nasty secrets from his upbringing. 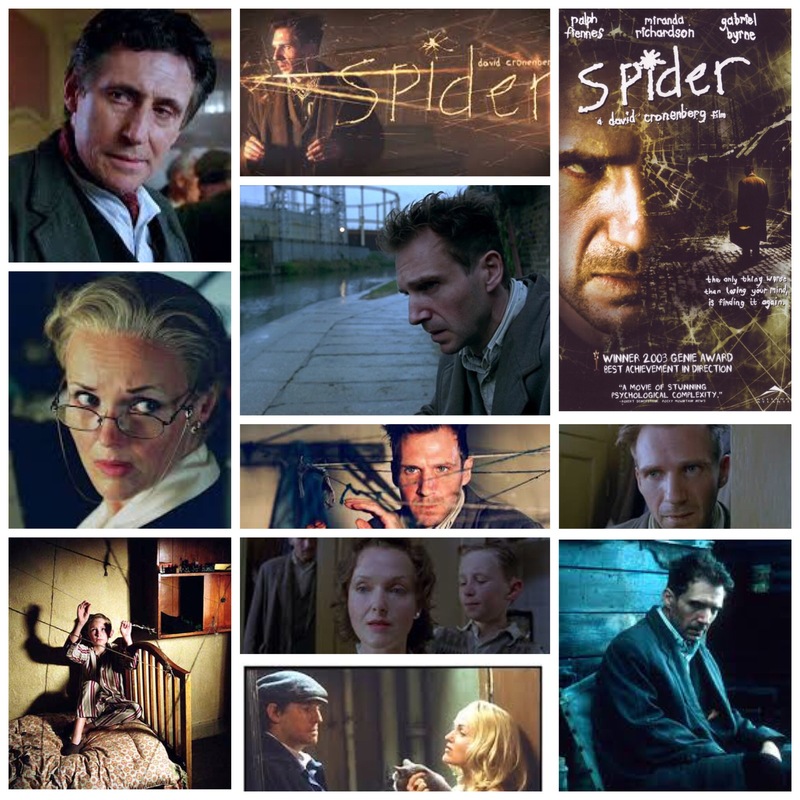 Raised by his wayward father (Gabriel Byrne) and haughty mother (Miranda Richardson, also showing up in a dual role), Spider, as she nicknamed him, began to lose his grip on reality at a very young age, resulting in an eerie tragedy. Or did it? That’s the key to Cronenberg’s vision here, the kind of blood chilling uncertainty that one sees a mentally ill person struggle through. Spider’s grip on the past, and his own present coherency is as tenuous as the lingering webs that gild both his memory, as well as the shrouded nooks and crannies of the desolate borough of London he aimlessly shuffles through, the empty rooms and lived-in corridors of his childhood home practically mirroring those of his mind. Fiennes is scarily good in the role, abandoning any researched mimicry to full on effortlessly sink into the psyche of this poor disturbed man, organic and believable. Byrne is solemn and somber as ever, just as complicated as his progeny yet burdened with the also torturous yoke of sanity, while Richardson is electric in both her roles. Stage stalwart John Neville babbles his way through a turn as a fellow resident of the halfway house, while Lynn Redgrave plays it’s stern matron. Dank, destitute and lost is the tone they’ve gone for here, with no Hollywood safety net to rescue both viewer and protagonist from the scintillating curves of a narrative that has no light at the end of it’s tunnel, a brave choice by Cronenberg, and stunning work from everyone who brings the tale to life, such as it is. Be ready to put on a Disney flick after sitting through the nail biting gloom of this one.